It is always fun to have guest speakers come into the classroom. But the Education Block loves when Mr. Ralph Jamsa comes to visit and teach them team building activities. 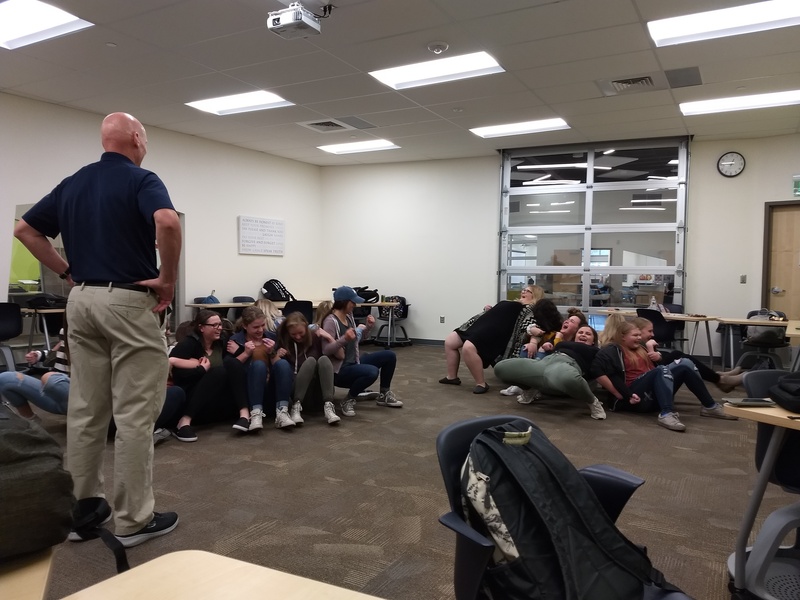 Mr. Jamsa came and taught the students a rope team building activity that had them concentrating and using their thinking and teamwork skills. Thank you Mr. Jamsa for taking time out to benefit the students here at the ALC with your knowledge and expertise.